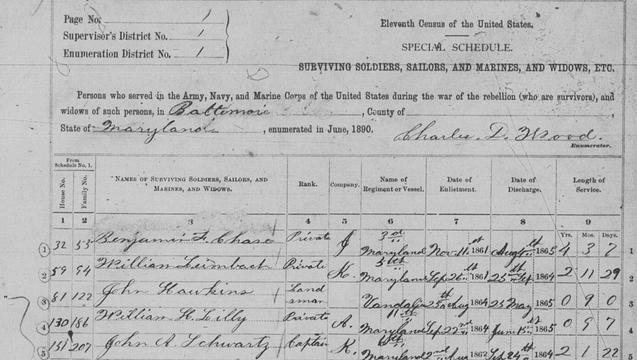 FamilySearch recently announced that it has indexed and released millions of free Civil War records to coincide with the 150th anniversary of that war. You can access the records at http://www.familysearch.org/civilwar. These records include enlistment, service, and pension records for both the Union and Confederate armies. FamilySearch also announced that not only are those millions available now, but millions more will also be made available in the coming years. You can volunteer to help in this effort at the FamilySearch Civil War site (see the sidebar on indexing). Several weeks ago we told you about Ancestry.com making it’s Civil War records freely available for a short time. Now FamilySearch has and will, through volunteer crowdsourcing, make vast amounts of Civil War records available to everyone, for free! 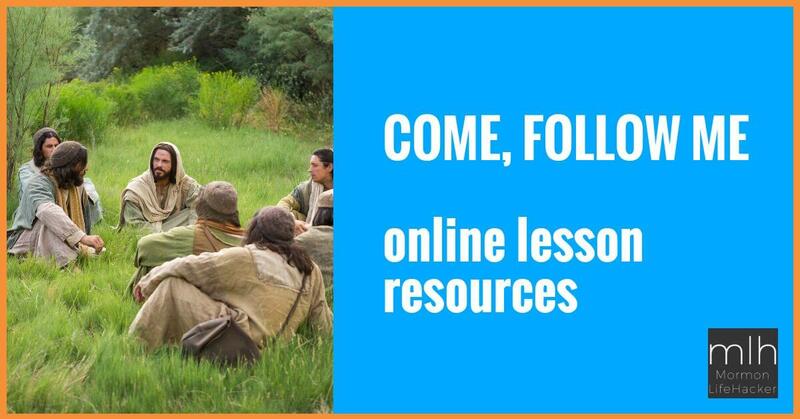 Let us know what this will mean to your family history and genealogy projects and research.